Linking to our textbook online sources is a process we are currently working on. Please be patient as we gather as much information as we can to make this page ultra useful. In the meantime, use the links below for help. 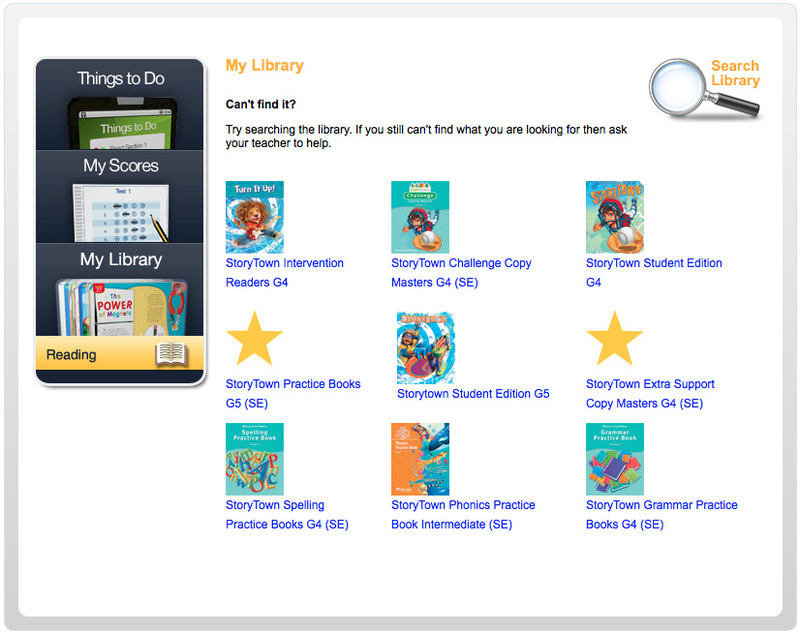 ​Students can use this book online for assigned reading when using their Storytown Textbooks. IMPORTANT NOTE: The site uses a Flash-based application, so if Flash is not updated on your computer it might not work. Once you have logged in, click My Library. Please be patient as we get all grades set up. Please be patient as we work on getting all grades set up. This site is referenced, and sometimes used, in class for practice at students individual levels. 1. Log In at top right corner. 2. Click the Google Box on the left. 3. 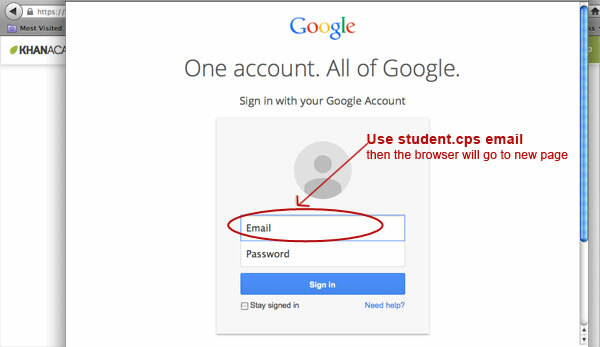 Input your cps email and password (site will automatically take you to the google@cps site once you put you cps email in. 4. Resume your personalized practice. 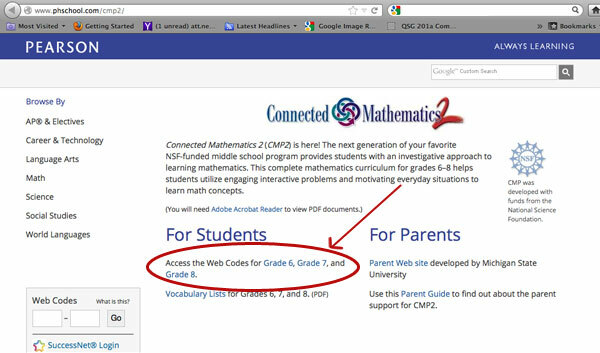 If students need help with problems in there books, here is the link to Connected Math homework help, and more practice with the skills in each Investigation. NOTE: THIS IS NOT THE ONLINE BOOK, this is support for the book. There is also a link to a parent website and parent resources on that page. 1. 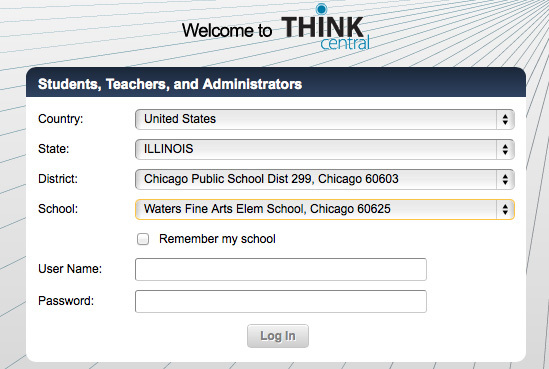 Click on their grade level: 6th, 7th, or 8th. 2. A summary page come up with practice links coinciding with the unit they are studying. 3. Click an area of practice. NOTE: This is only for Foss materials. Not all teachers are using FOSS modules for every unit of science. This link contains access to all of the Foss materials, including digital copies of the eBooks that accompany each module, .PDFs of all of the worksheets and masters from the module, parent overviews, useful links, etc. 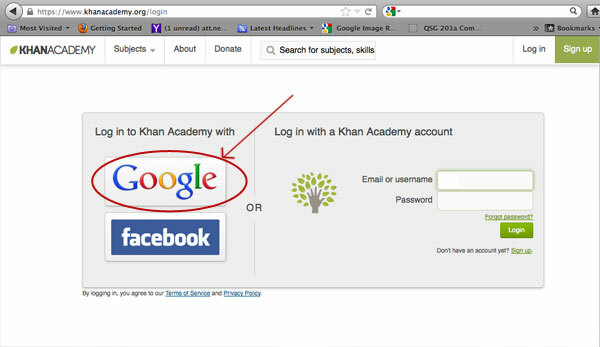 - Then go to "Teacher Login"
- Once a parent or student are logged in, they may choose the module they're currently working on in class and access all the materials. Please note that we are trying to get the actual book online, but for now you can view summaries of units and activities for study. ​Here is a list of a few sites to use for skill practice. These are also useful for MAP test practice. Most are organized by RIT and/or a focus skill. Find your child's RIT score on the latest MAP Score and use that RIT score as a base to have your child practice these skills. 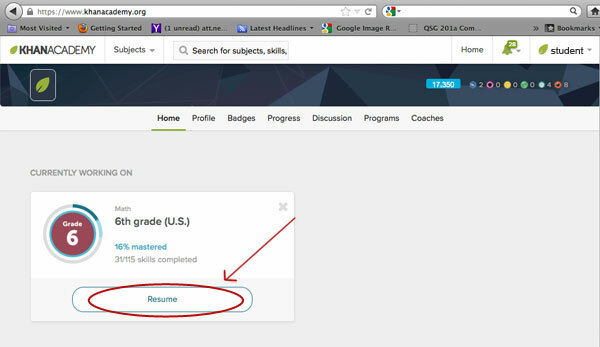 If you do not know your child's MAP score, please email your teacher to find out.